The Marena seamless cup front zipper bra is a surgical grade Stage 1 compression post surgery compression bra. 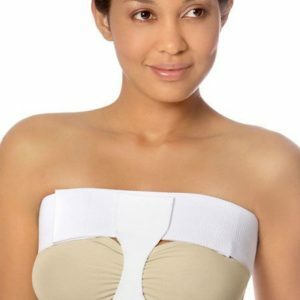 Marena Seamless Cup Front Zipper Bra (B09Z) is a surgical grade compression bra. Front fastening zip closure and adjustable thin shoulder straps. B09Z provides upper back compression and excellent support.